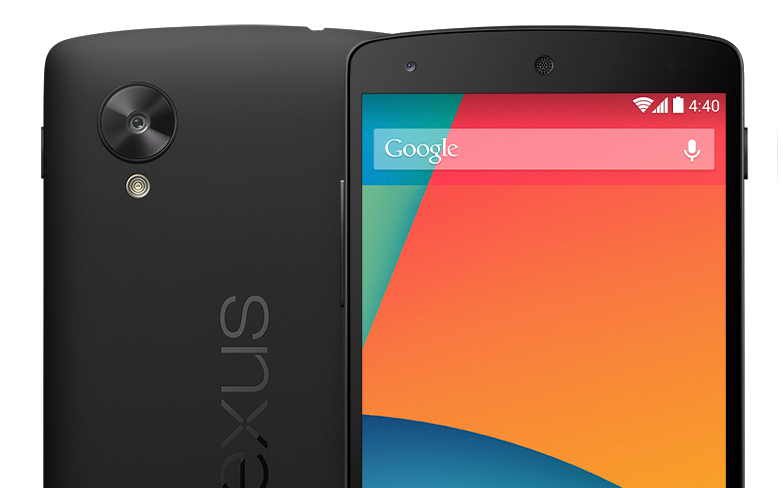 According to the tipsters of MobileSyrup, the same site that posted up early press renders of the Nexus 5, the device that many of us have been waiting for will launch in Google Play on October 31, Halloween. Given that Android 4.4 is named Kit Kat, it sure would be poetic of Google to launch the device on America’s candy-filled holiday, but we are still awaiting confirmation from either LG or Google. As for any Canadians that are waiting for this device to cross the border, the same tipsters point to a November 8 launch on carriers in Canada. Whatever day it does finally show up, it isn’t soon enough.